Well my Mercury Dime album set has been a lot of fun to assemble. I have ( for the most part) avoided my usual trap of assembling a set and then "just" upgrading this coin and that coin for another with a little more luster/detail/tone etc etc. I have upgraded about 3 coins of the teens and early 1920's for coins that have a touch less wear. 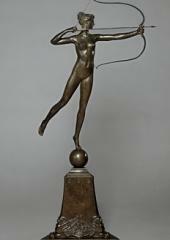 For Page 1 of my Whitman, the general goal is full rims and dates--Page 2 I'm looking for some fasces details/lines and Page 3 ( the late 1930's and the 1940's years) I set AU/BU standards. 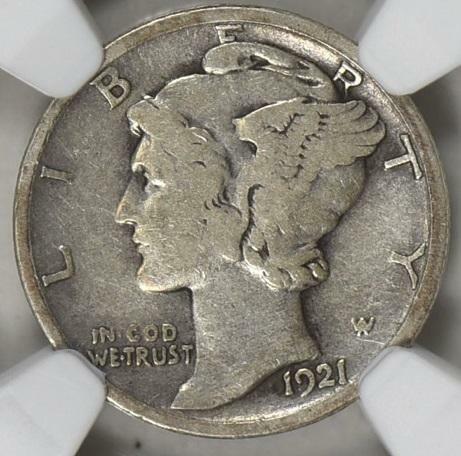 I just purchased a nicely detailed and problem free 1921-D. The coin is in an NGC slab so I'll have to crack it out for my album. 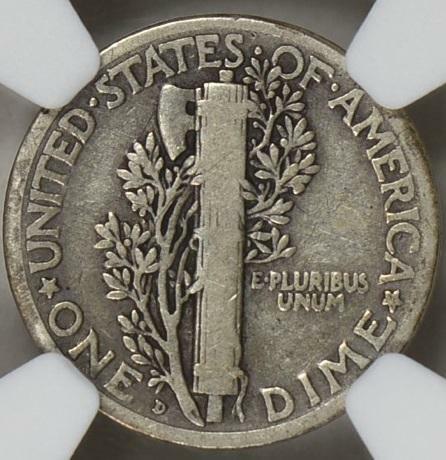 I usually am averse to doing this but since the coin is very solid for the grade and problem free, I have no issue with liberating the dime. As a side note, I left my Indian cent registry listing up for now although I also created a Custom Set for the series. 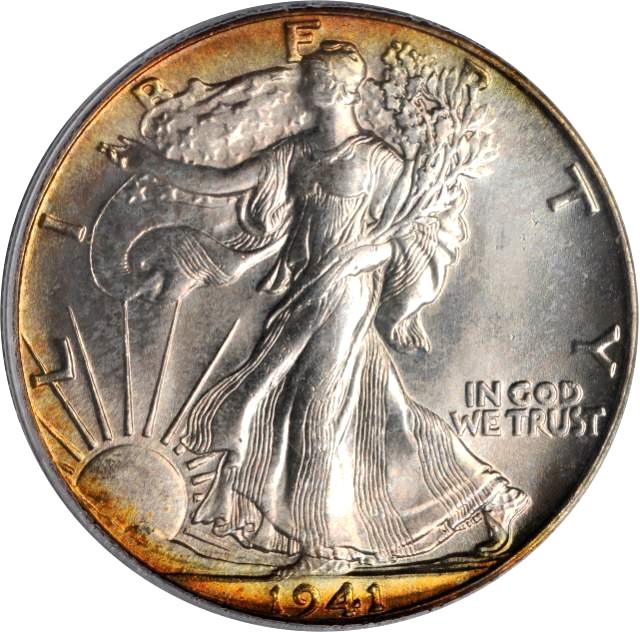 This enables me to continue to work on the set and have TONS more options for quality coins. 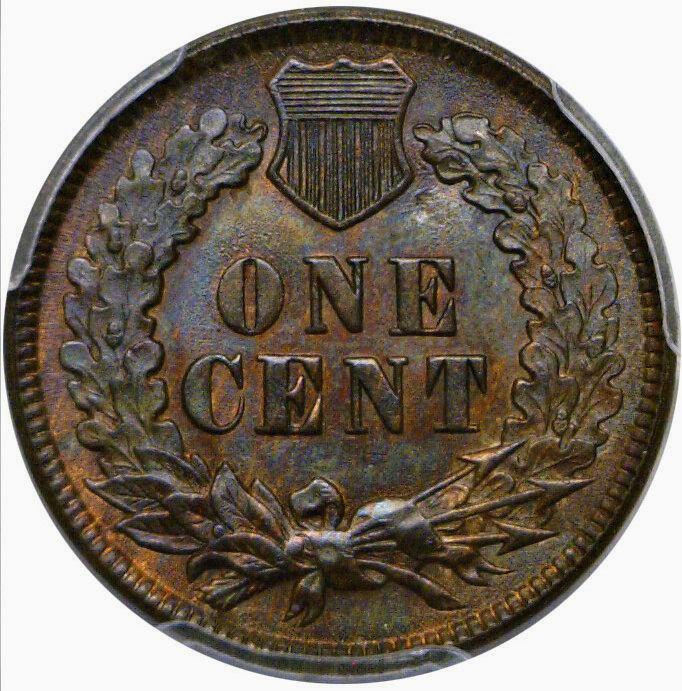 I'm not gonna beat a dead horse but there are probably 9 PCGS Indian Cents for every NGC coin and as a collector, to limit myself to a particular plastic holder in lieu of collecting quality coins would be silly. 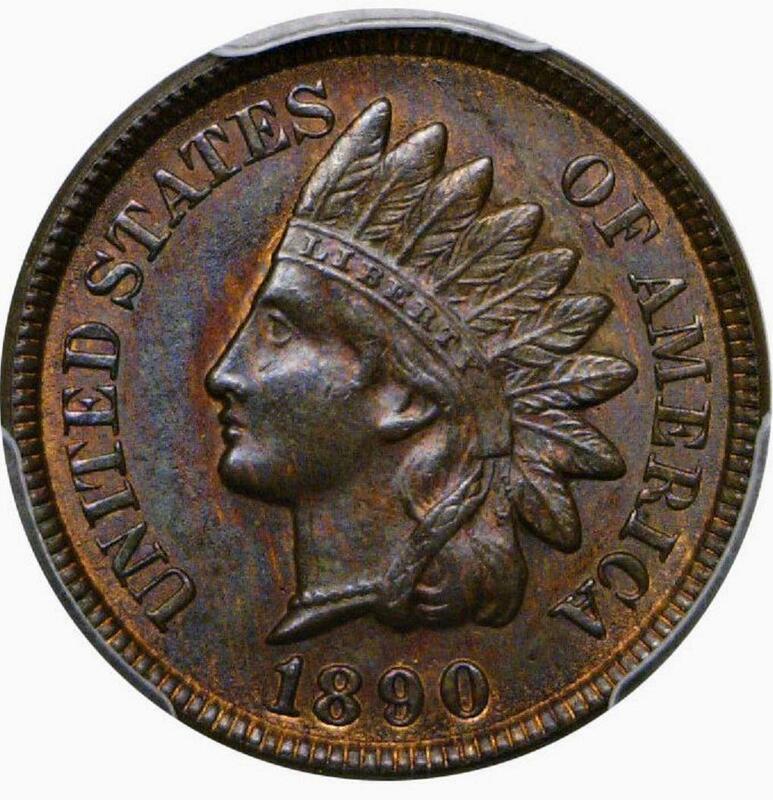 I recently found an 1890 cent MS64 BN that fits my strict parameters and also has the look I love so this leaves me with only the 1892 and 1894 to finish my little indian short set.